Good Saturday morning! Well, fall is here & is in the air. Our trees (oaks, maples, birches & more) & their leaves, are going through their beautiful & colorful changes. The air is crisp & cool & it's time to change out my spring/summer wardrobe for my fall/winter. Ok, now back to business; Below is a list of "active" homes for sale in Lake Arrowhead & Lake Arrowhead Lake Front homes. Just click on the links and you can scroll through each one. (MLS provided by Rim of The World MLS and are reliable but not guaranteed). 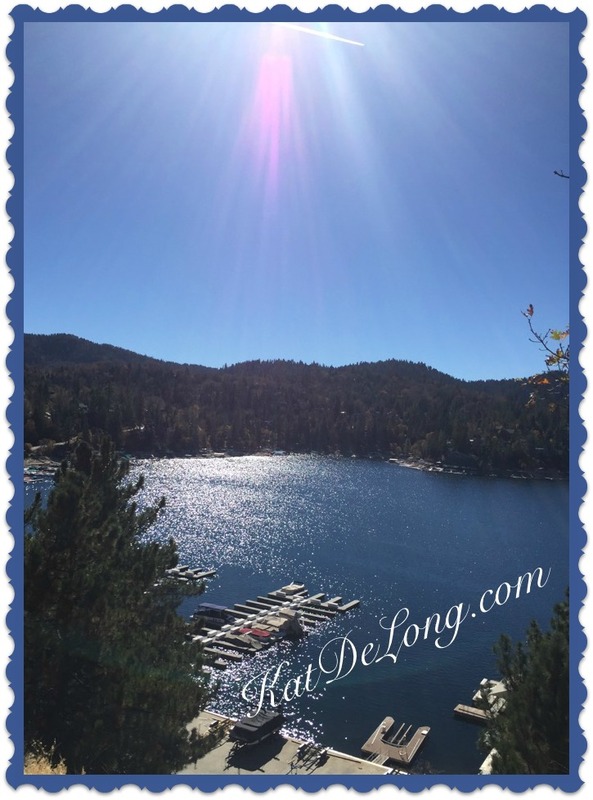 As of this posting, we have 252 Lake Arrowhead Homes For Sale. And for LAKE ARROWHEAD lakefront Homes for Sale, we have 27 listings.